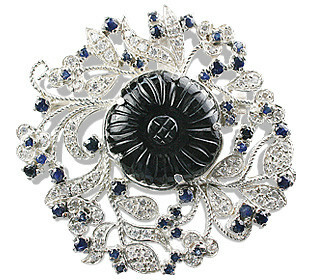 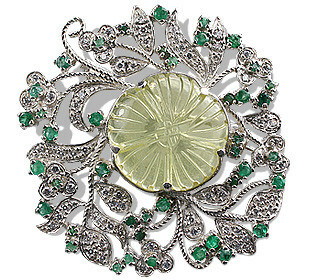 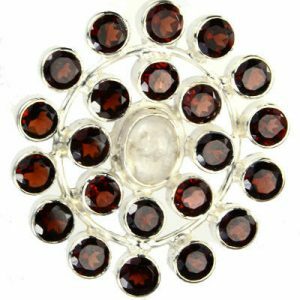 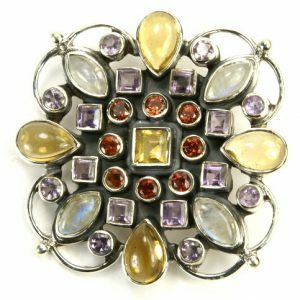 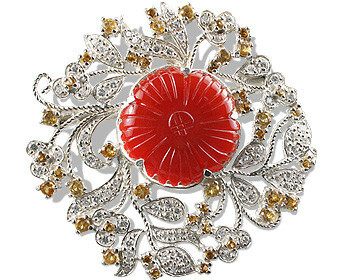 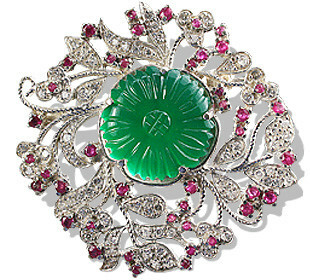 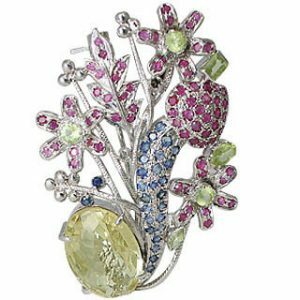 Not many folks wear brooches any more, hence gemstone studded brooches are also hard to find. 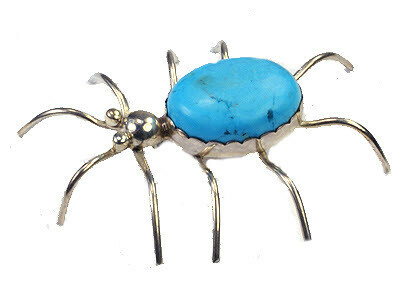 We have a few for you. 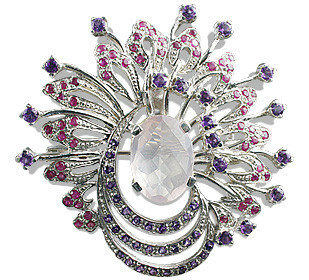 You may request us to get more designs so we may use the demand to invest in some more gemstone brooches.